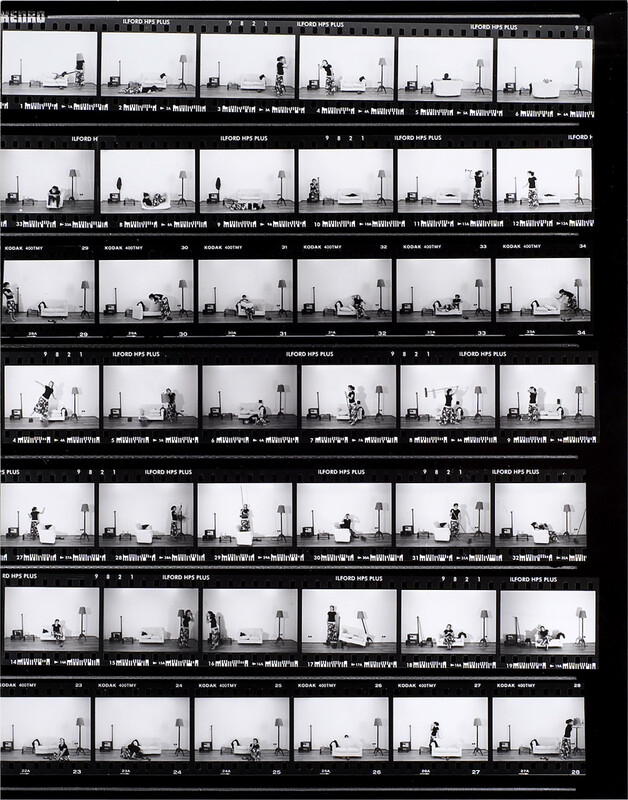 A contact print represents best how limited a frame is and the infinite options the photographer has with it. He can choose what will be shown and what will remain invisible. Limits tries to show this borders of photography and also tries to break them with letting the different frames communicate with each other.